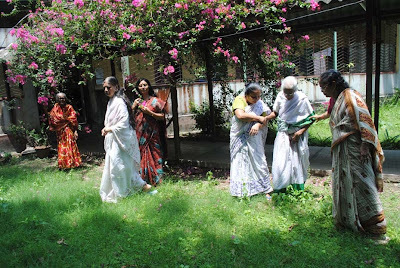 Sustainable Green Initiative will plant up to 500 fruit trees at this old-age home. The planting will begin on 28 August 2013 and is expected to be completed by 10 September. We plan a mix of fruit trees - banana & papaya, both fast growing and fast yielding and also custard apples, chikoos, guavas, pomegranates, coconut and mango - which will provide fresh fruit to the members of Mulvany House. The other trees will be neem, drumstick. The neem will mainly be around the perimeter, providing barriers to sound pollution and a supply of fresh oxygen and drumstick leaves for nutrition. The residents of the House will be the beneficiaries of the fruit trees which should also partially offset food and nutrition costs. The Mulvany House was established in 1899 by the Calcutta Women's Missionary Association. 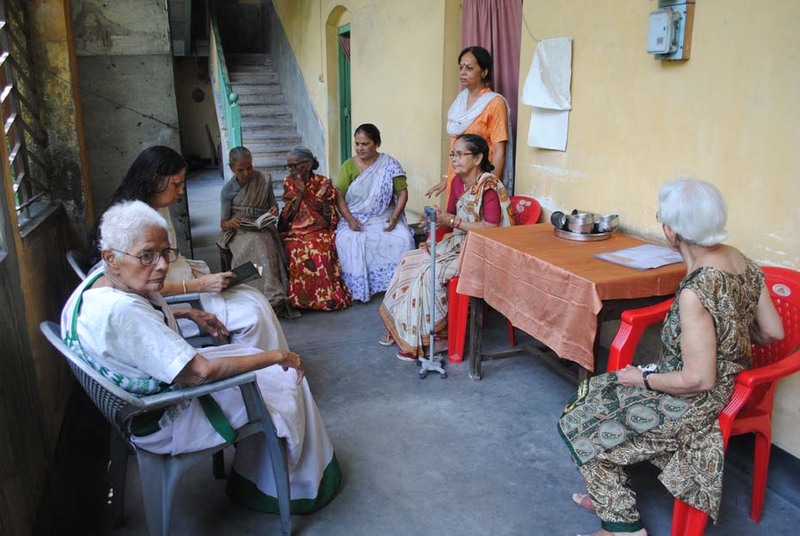 The Home was opened for homeless and friendless Indian Women and girls and had a three-fold purpose - a Home for aged widows, a preventive Home for those in moral danger and a Rescue Home for those who had fallen. It is a charitable and non-profit making organisation. 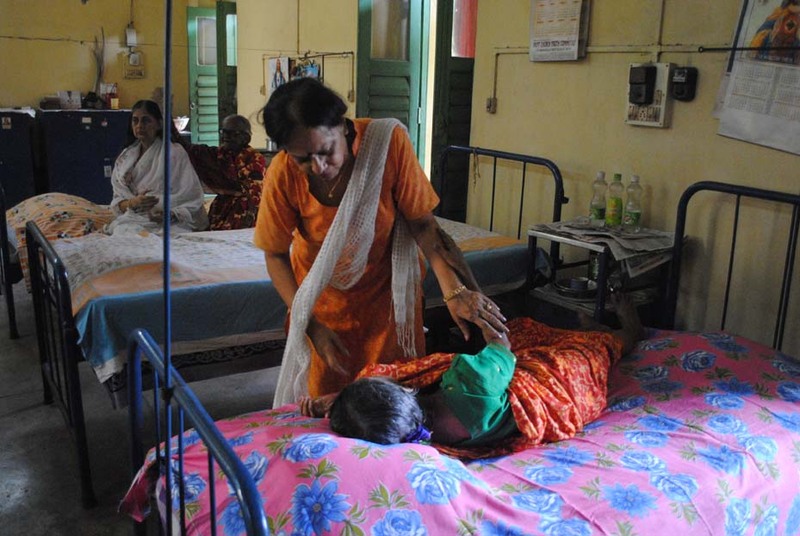 It is located at 11, Dr. Kartick Bose Road, (BaithaKhana Road) Kolkata - 700 009. West Bengal, India. Sustainable Green Initiative plants fruit trees on fallow/ community lands and on lands owned by marginal and Bpl farmers. We work with self help groups and NGOs who help us identify right beneficiaries who can continue the process of planting and nurturing trees. (See methodology).